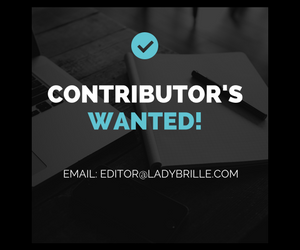 If you are a member of the press looking for more information about Ladybrille or you would like to interview Ms. Uduak Oduok, Esq, founder of Ladybrille, please contact editor@ladybrille.com. “. . . Ladybrille’s Uduak Oduok Nominated for Outstanding Contribution to Fashion Communications” 2010 Africa Fashion International Awards, South Africa. “. . . poised to be the next big thing nationwide,”Washington Flyer Magazine. “. . .continues to keep [itself] ahead of the trends and the industry should be watching closely,”Jack Yan- CEO Lucire Magazine. “. . .dedicated to raising awareness in America about African fashion designers . . .events, popular culture and style trends,”American Bar Association Journal.